Head over to Amazon where you can score these AILIHEN Wired Kids Headphones for just $8.49 when you use promo code NCXG24LD at checkout. I just scooped up a couple of pairs to cross off my back to school shopping lists! 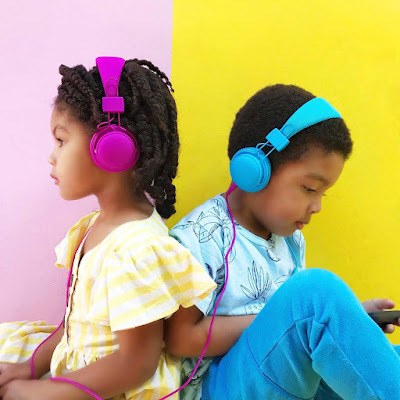 These kids headphones are available in a variety of fun colors, are twistable and foldable for easy storage and have a volume limiter so they won't hurt your kiddo's ears. They have an additional AUX output so you can easily connect another pair of headphones to these (no splitter needed!) and listen to the same thing.